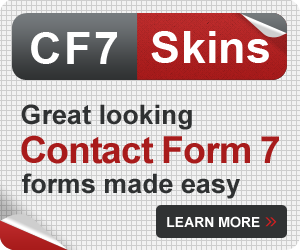 Contact Form 7 provides many features to make your forms as simple or complex as you need. One of these important features is the ability to use Default Values in your form fields. 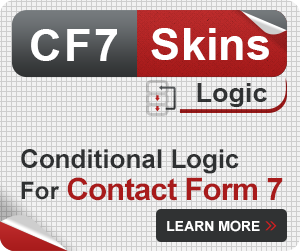 By the end of this article, you should be able to utilize these Default Values to improve your Contact Form 7 forms. Help your user fill out a form faster. When your forms target registered users of the site. When the form needs to be called with a different default value depending on the referrer of the form. When you have a fixed value for a field but still need to display it to the user. 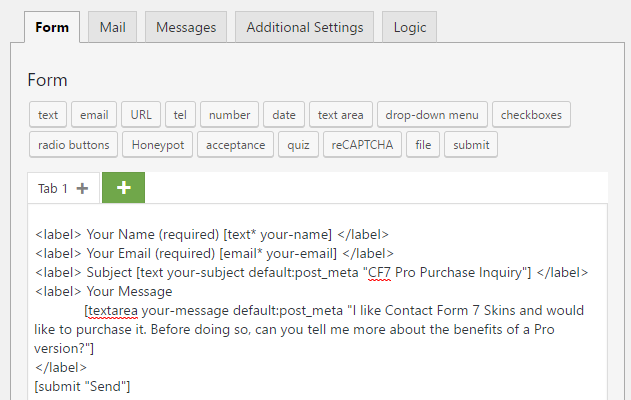 The simplest way of getting default values to your form is getting them from the post meta. 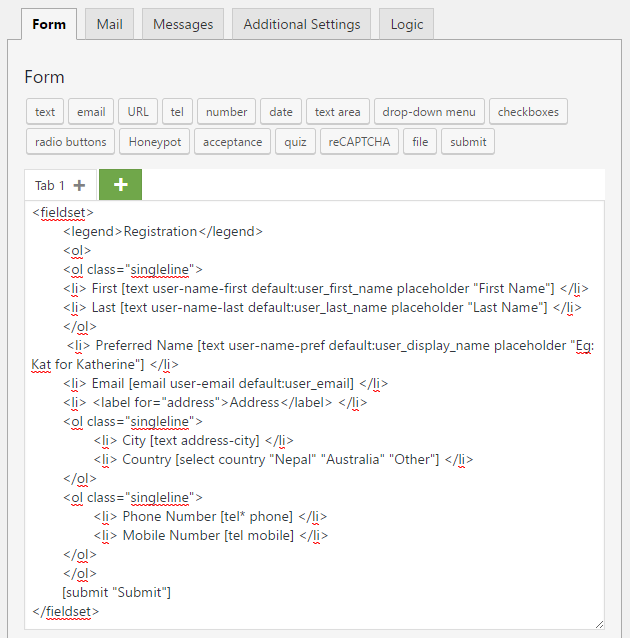 There are no conditions to this and you simply set a default value for a form field. To do this, use the default keyword and set the desired default value. The following form has default values for the Subject and Your Message fields. These default values are defined in post meta. 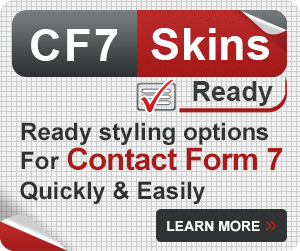 I like Contact Form 7 Skins and would like to purchase it. Before doing so, can you tell me more about the benefits of a Pro version? HTTP requests are another method of getting default values for your forms. You can use the value of either the GET request or the POST request to use as the default value in you form. Use the “get” keyword in the form tag to get the default value from HTTP GET variables. You will now see the value sent via GET in your form. Note: The name of the GET variable must be the same as the name of the form tag for this to work. The use of POST is very similar to that of GET. You have to use the “post” keyword in the form tag to get the default value from HTTP POST variables. Now, when you access this page via a POST request with the variable “name” sent, you will seet the value of the variable in your form. If a user is logged in to the site when accessing your form, the details of the user can be used in the form. The user details available are the email address, username, URL, first and last names, nickname and the display name. Use the user_login keyword to get the current user’s login name as the default value in your form. Use the user_email keyword to get the current user’s login email as the default value in your form. Use the user_url keyword to get the current user’s URL as the default value in your form. You can choose any of the names saved by the user as the default values in your form. This may be the first or last name, nickname or the chosen display name. The following form will automatically display the first name, last name, display name and email address of the logged in user, provided a user is logged in. Log in to test this. 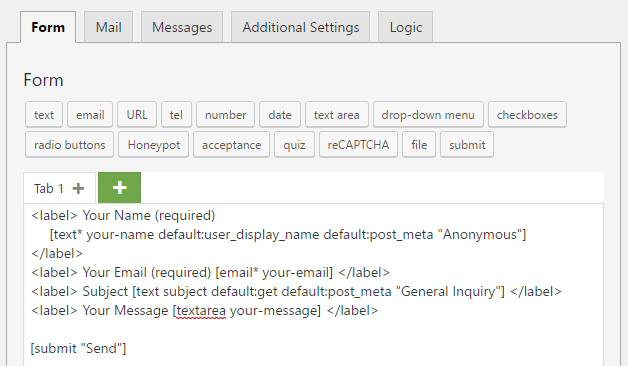 In a single tag, you can combine multiple default options together. To do this, decide which options you want combined and the syntax. The priority order of the default value is first to last. This means that the tag will first look for the variable in the GET variable. If not found, it will then look to use the first name of the logged in user. Only failing that will it revert to the default meta value “Michael”, in this case. In the following form, there are multiple default values set for the name and subject fields. The first priority of the name tag is to take the display name of the logged in user. If a user is not logged in, “Anonymous” is set as the name. 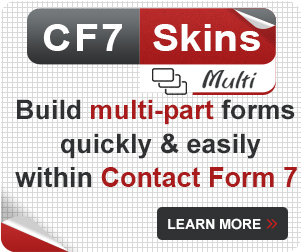 Now that you know how to use default values in Contact Form 7, you can apply it in your own form. Not a CF7 Skins user yet? Download it for free! 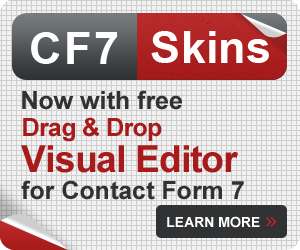 If you are using any of our CF7 Skins Add-ons, we provide Premium Email Support to help with your questions and problems.